In Chinese tradition, ghosts were considered to be malevolent in nature. It was believed that they could cause significant harm to the living if they were provoked. 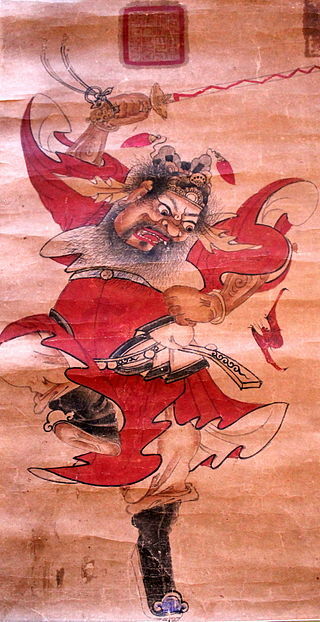 One ancient ghost legend from China involves the ghost of Tu-Po that returned to exact revenge against the man who had him executed. Before he was executed Tu-Po served as the minister to Chinese Emperor Hsuan who lived from 827-783 B.C. The emperor had Tu-Po executed on false charges in 786 B.C. despite multiple warnings that Tu-Po would return to haunt him. Chinese philosopher Mo Tzu 300 years later wrote about what happened next. Tu-Po’s spirit did not rest in peace for three years after his execution he returned to do more than just haunt the emperor. Tzu writes in 783 B.C. “Hsuan was killed with a bow and arrow fired by an apparition that resembled Tu-Po.” This was done in full view of an assembly of feudal lords. Another of Tzu’s quotes reflects his honest thoughts on whether ghosts do exist. 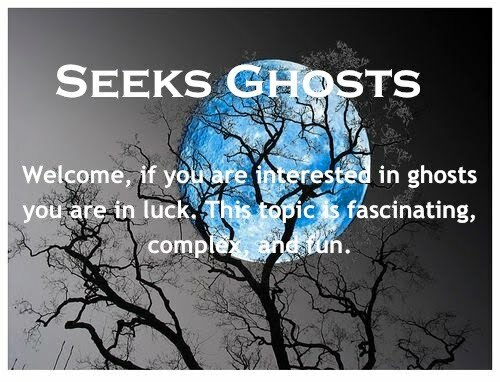 Here it is paraphrased: “Since the beginning of time men have seen the bodies of ghosts and spirits and have heard their voices. So how can we say they do not exist? Only if none had seen or heard them can we say they genuinely do not exist.